Self-portrait taken in Vivienne McMaster’s Be Your Own Beloved e-course. Here is what I want to say today, to myself. Maybe you need to hear it too. It’s okay to rest. To put down the pen, the book, the planner, the constant desire to find value in the doing, and lie down for a moment. It’s okay to acknowledge your fear of missing out, then shut the computer down anyway, knowing that you can’t catch it all. It’s okay to stop listening to the whirl of the outside world and turn inward to the whispers of your soul. You know how much you need it, how the air clears and the dust settles when you do. It’s okay to slow down, to find your own rhythm, to stop and touch stillness. It’s more than okay. It’s when magic happens. I keep coming back to this one.. I love this and needed to hear this!! 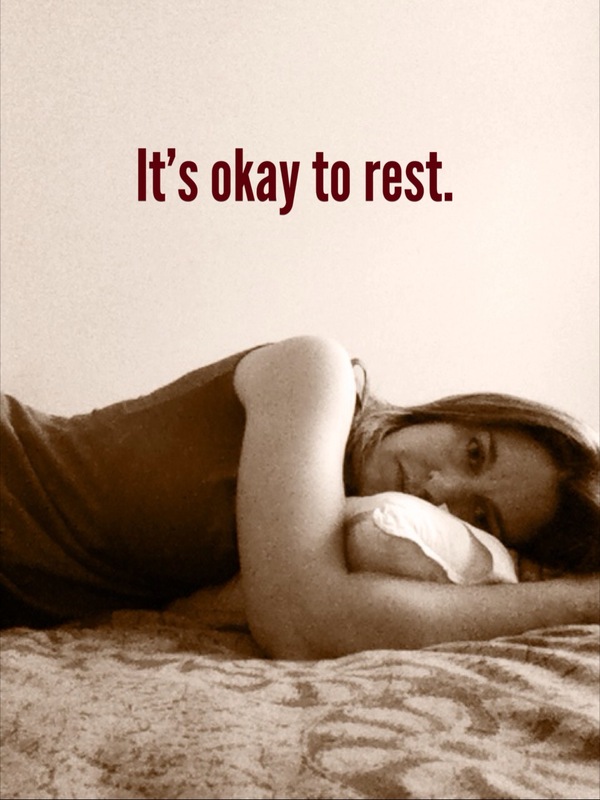 This equinox I am seeing how out of balance I am in terms of rest and I am reminding myself to keep allowing rest in. Thank you! Thank you! !